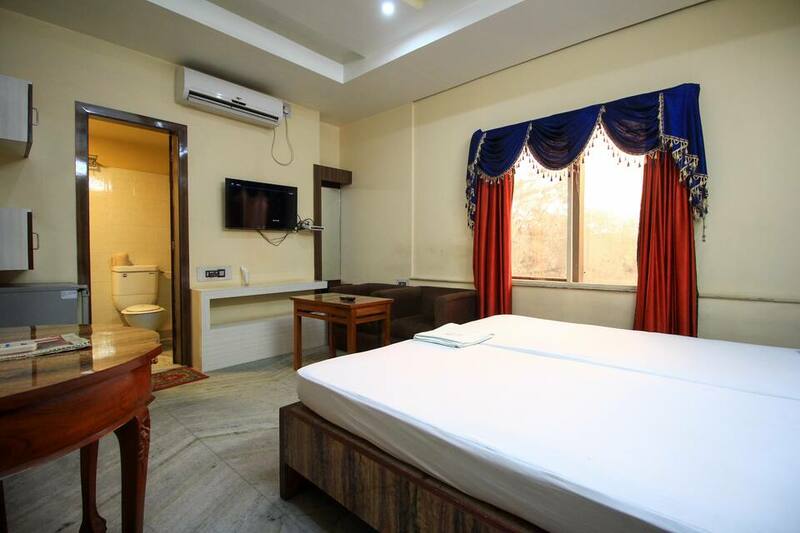 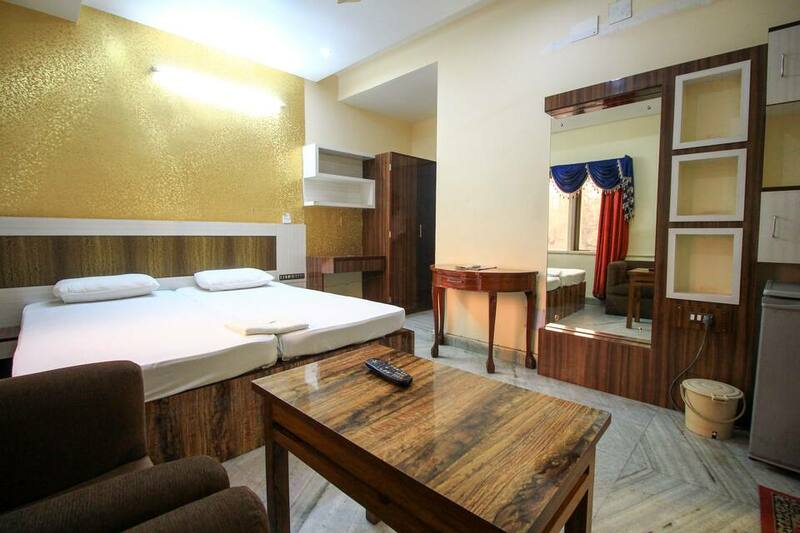 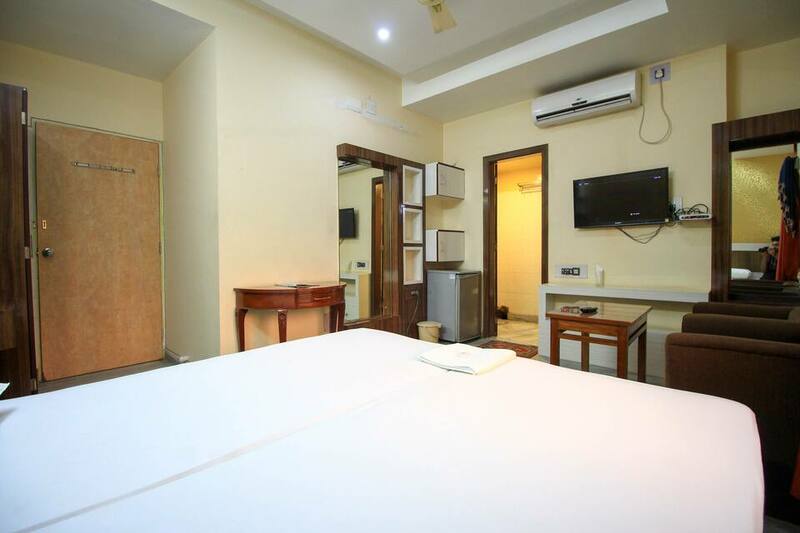 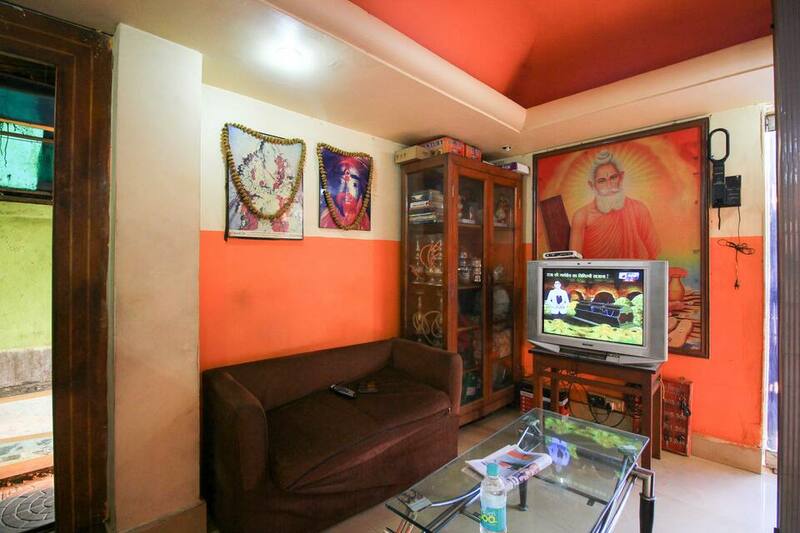 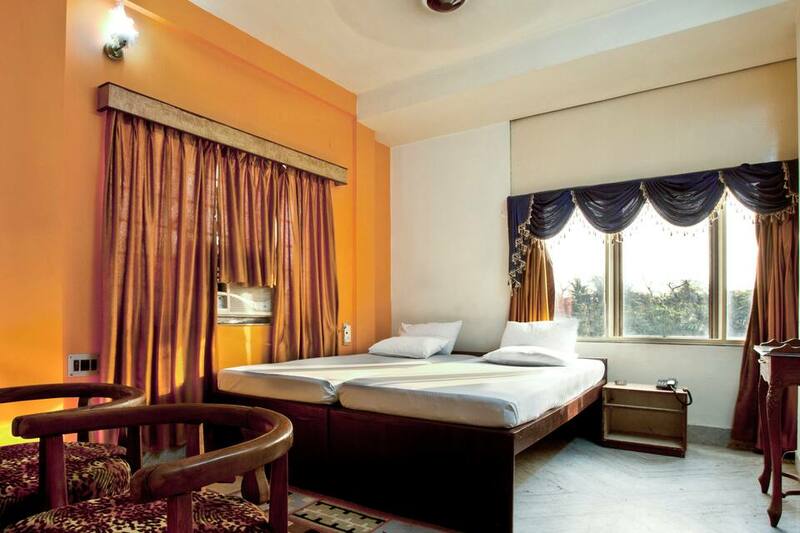 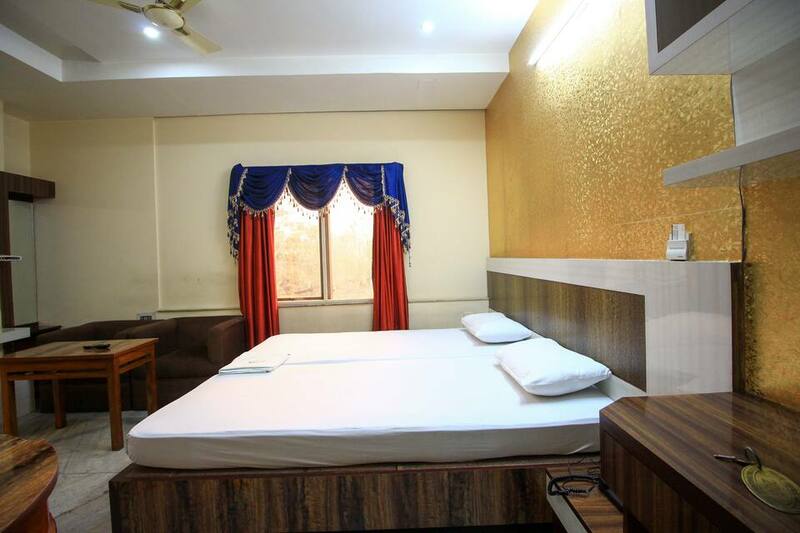 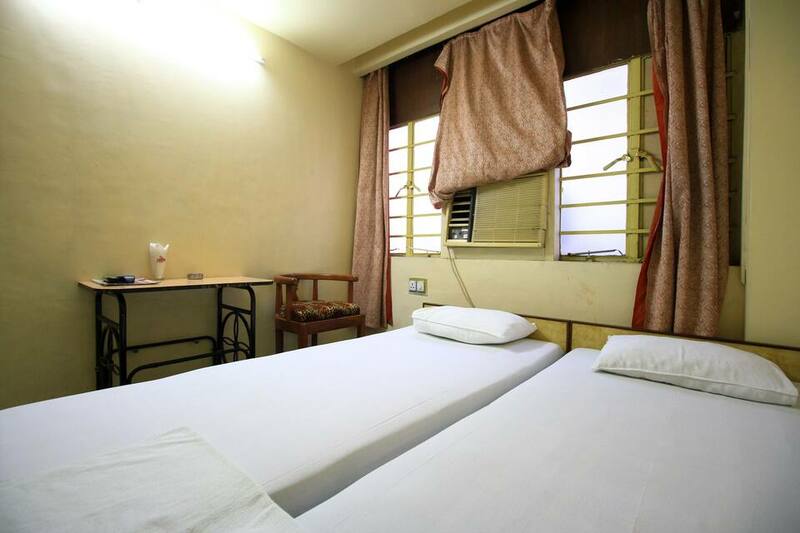 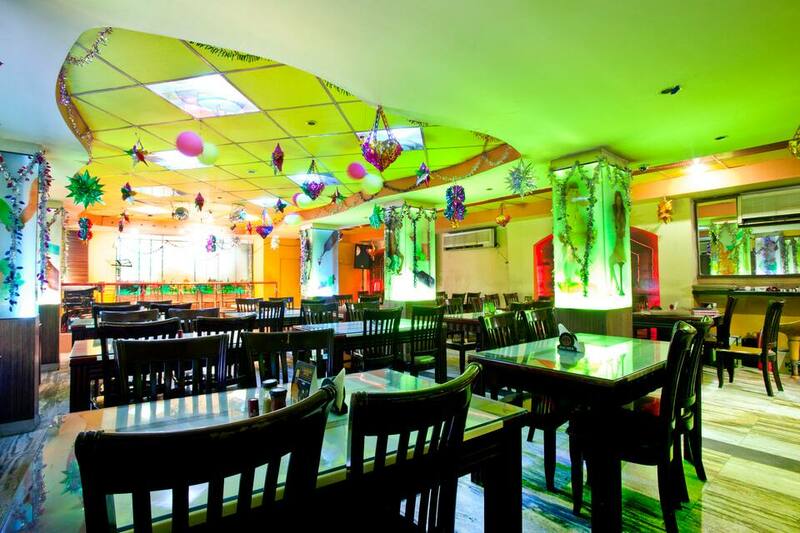 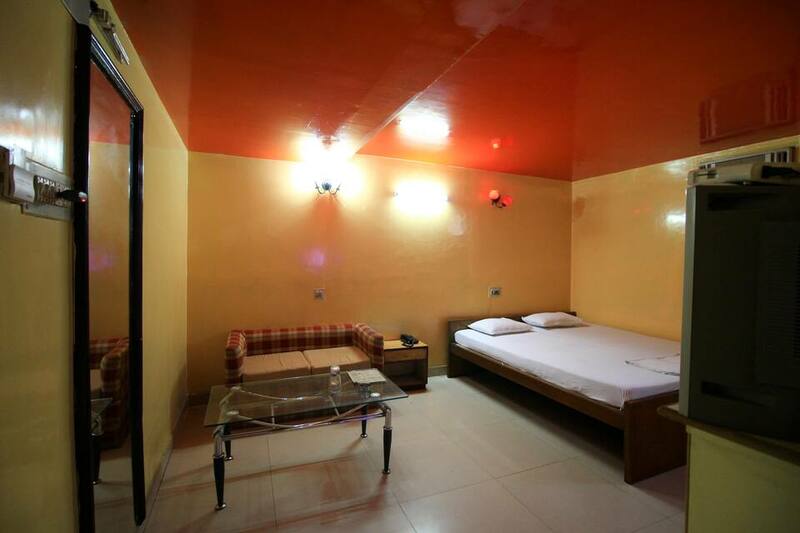 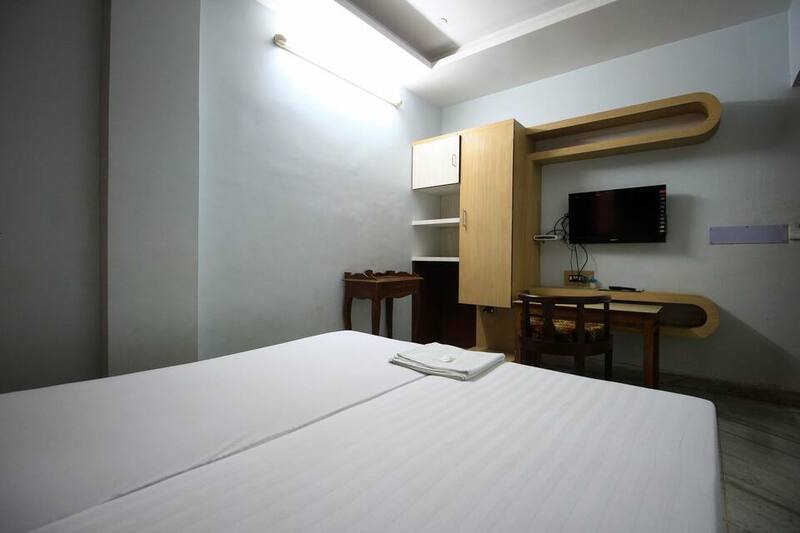 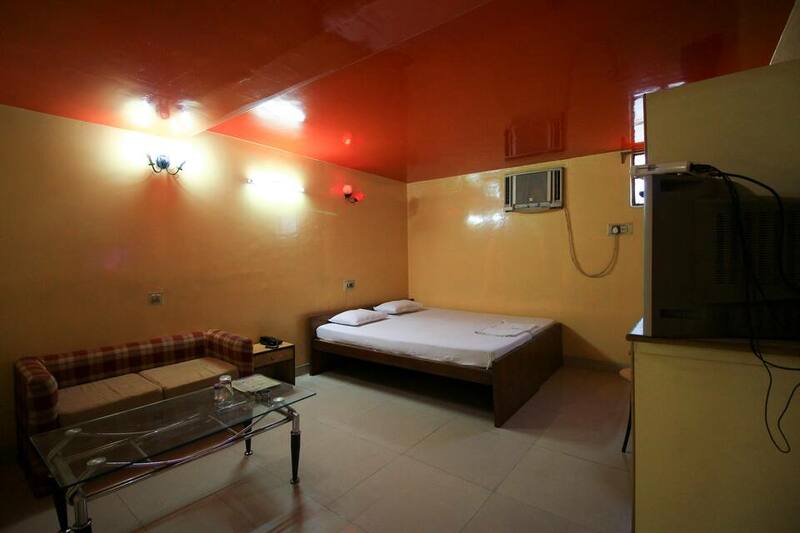 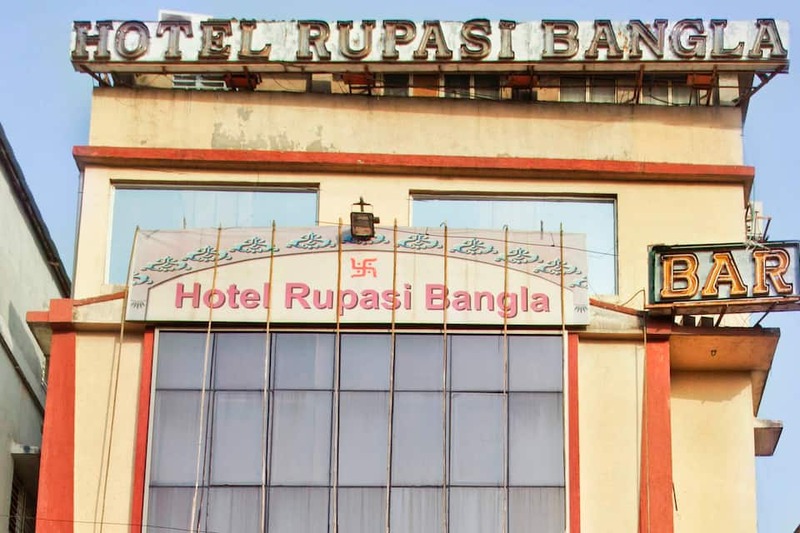 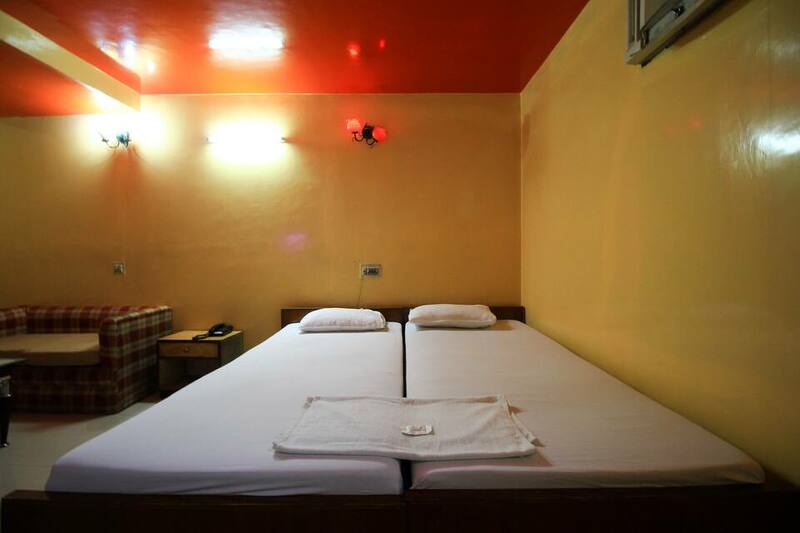 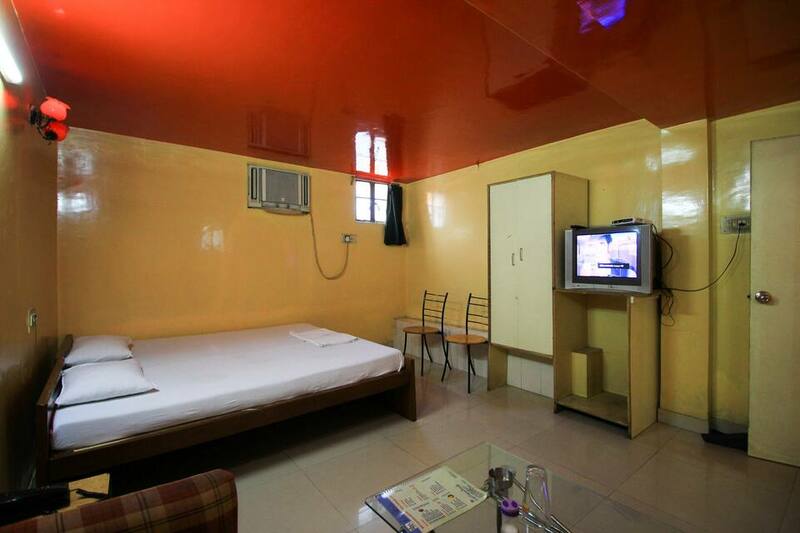 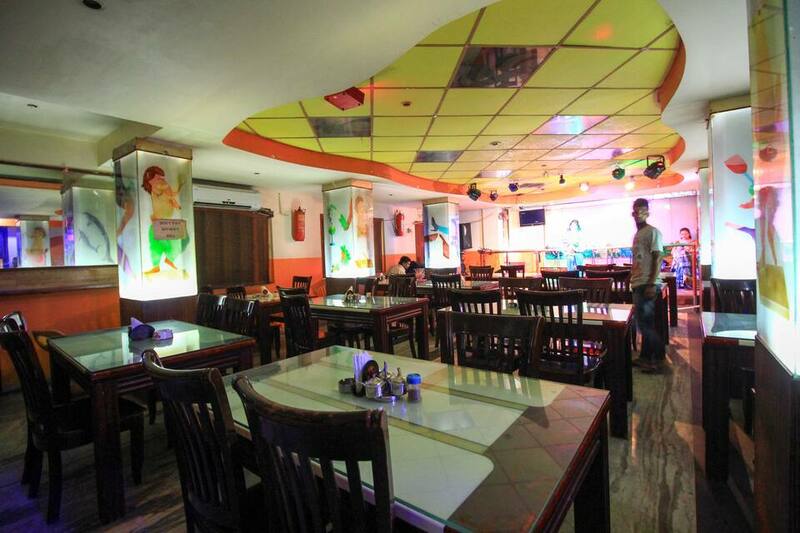 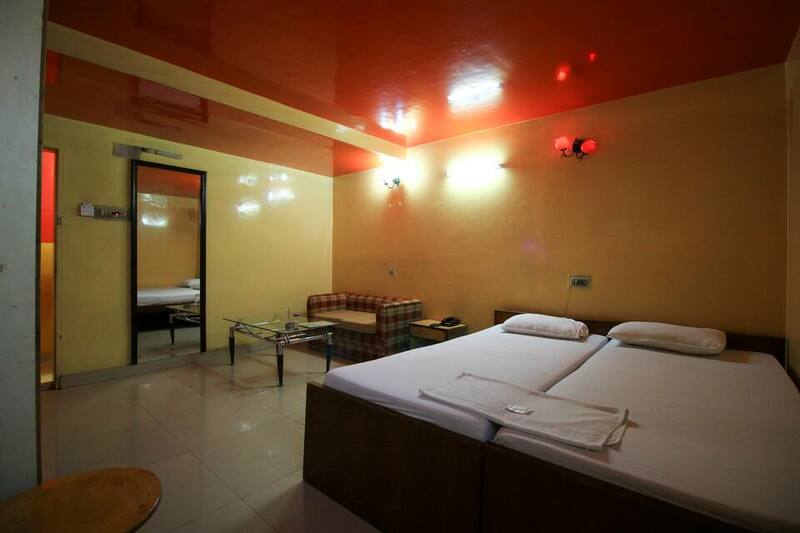 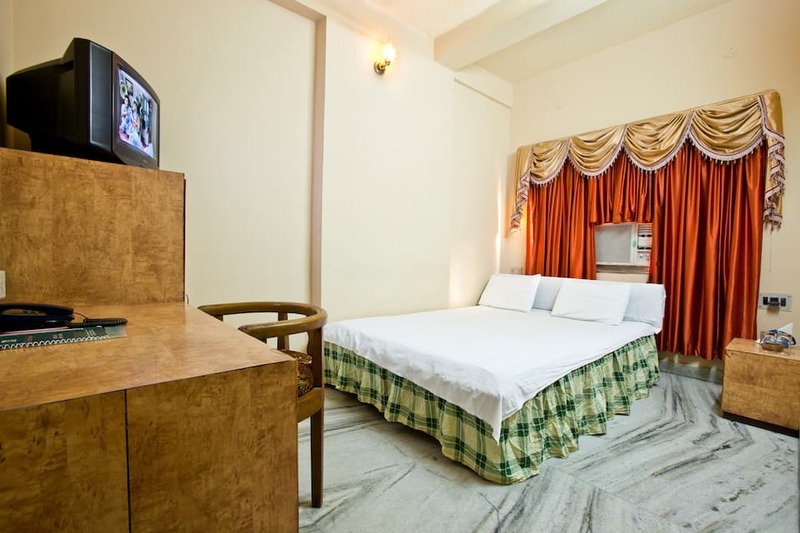 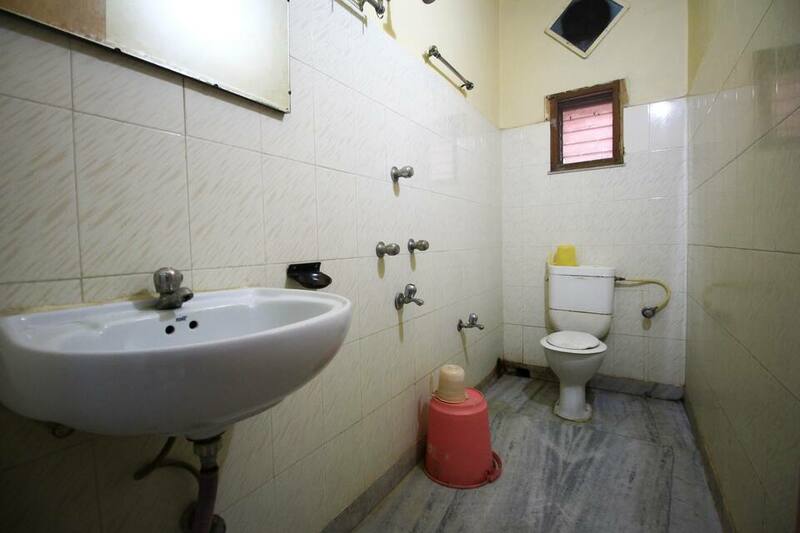 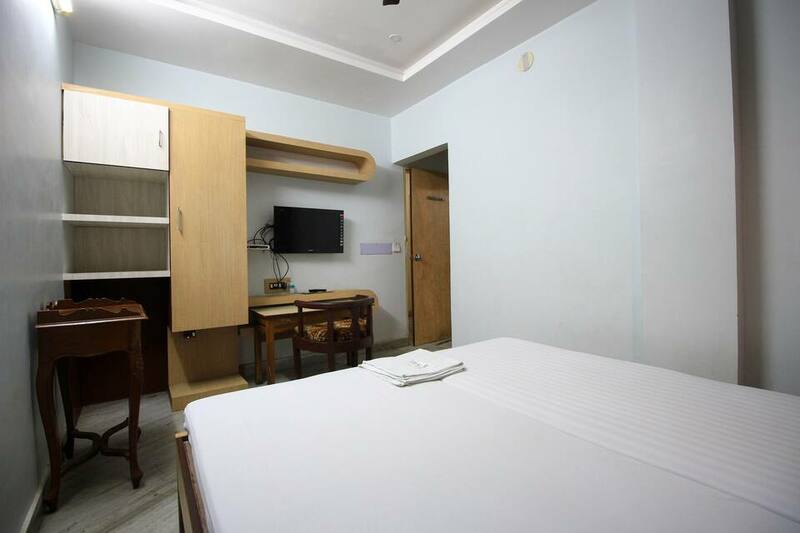 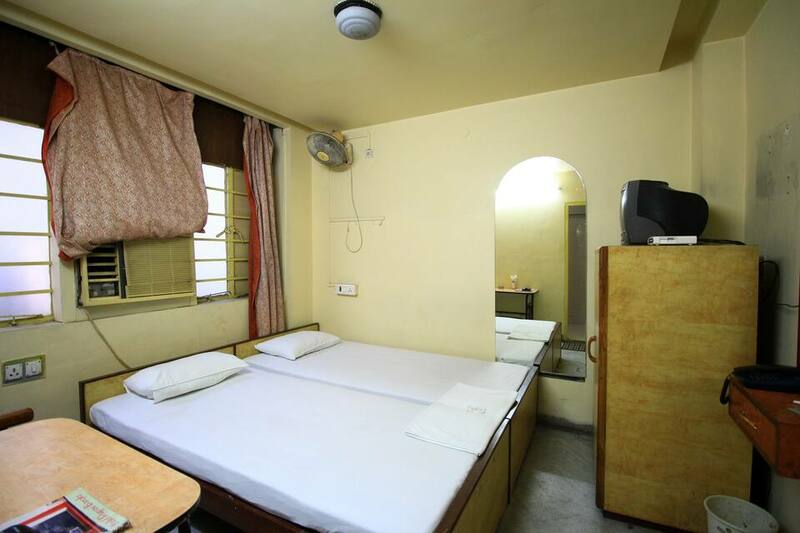 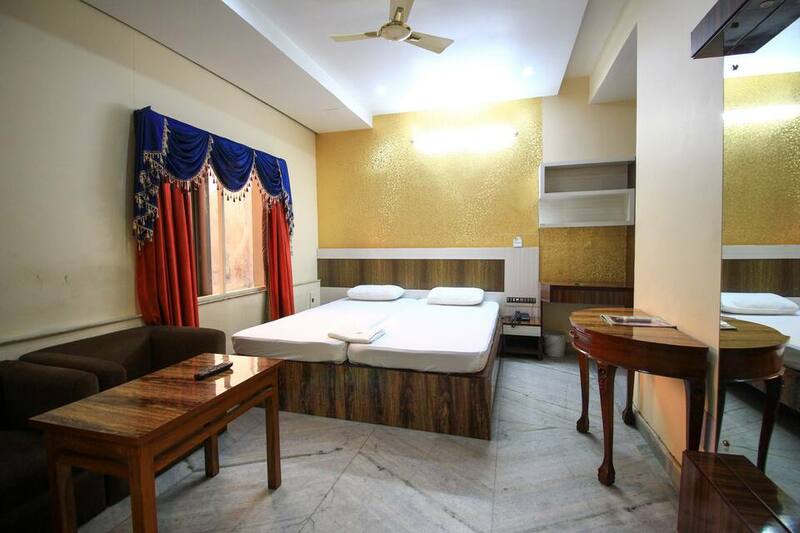 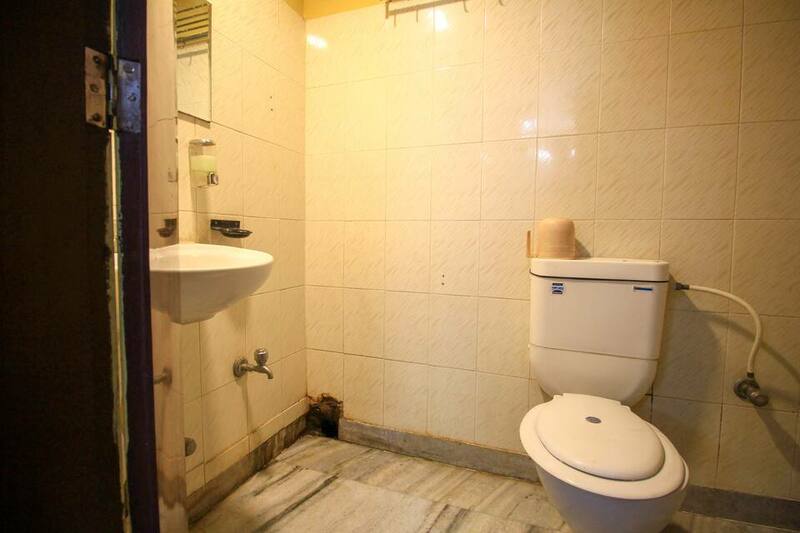 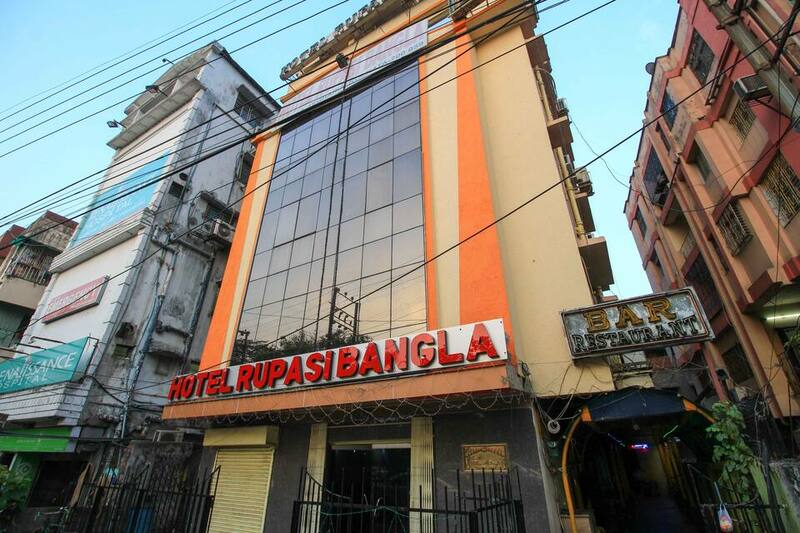 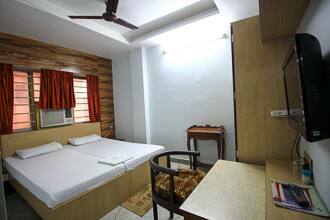 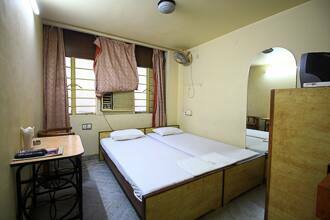 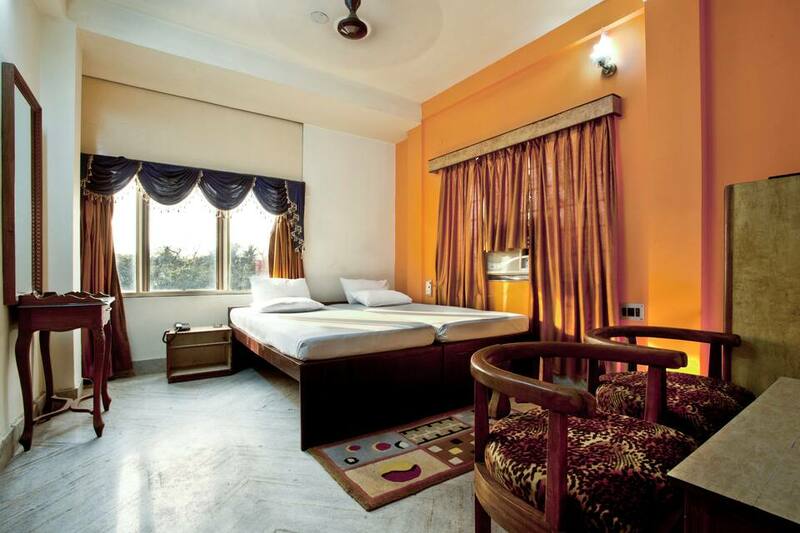 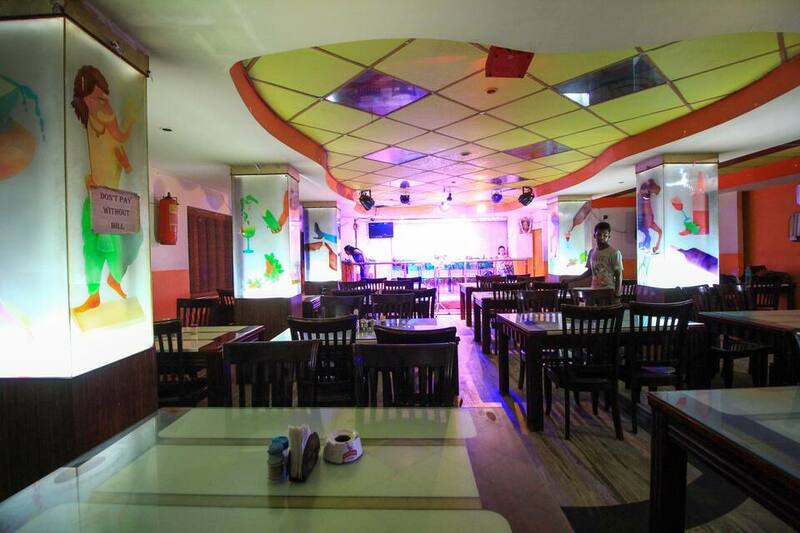 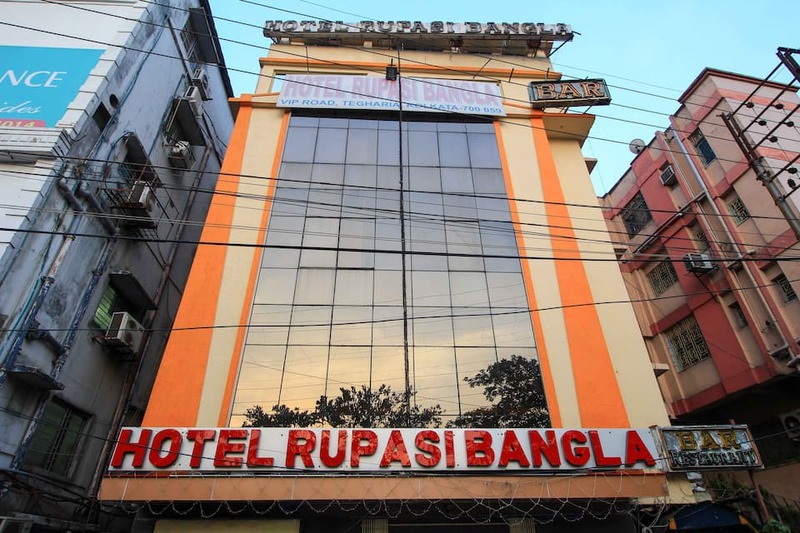 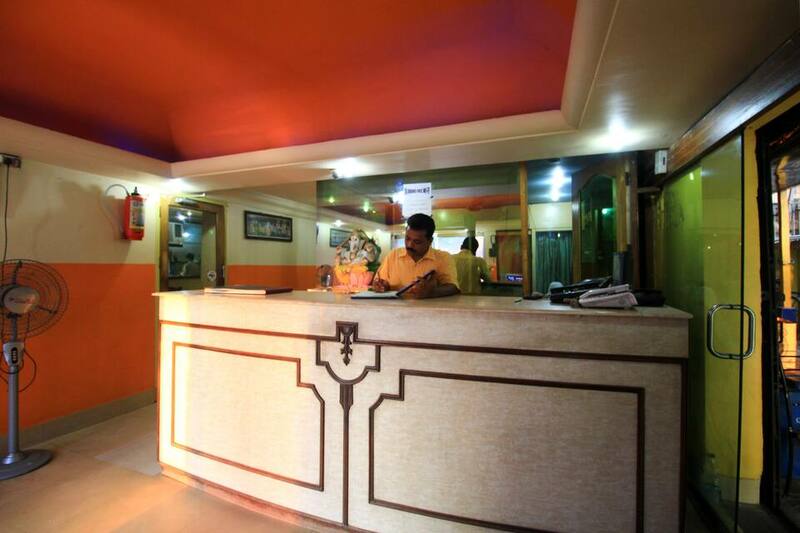 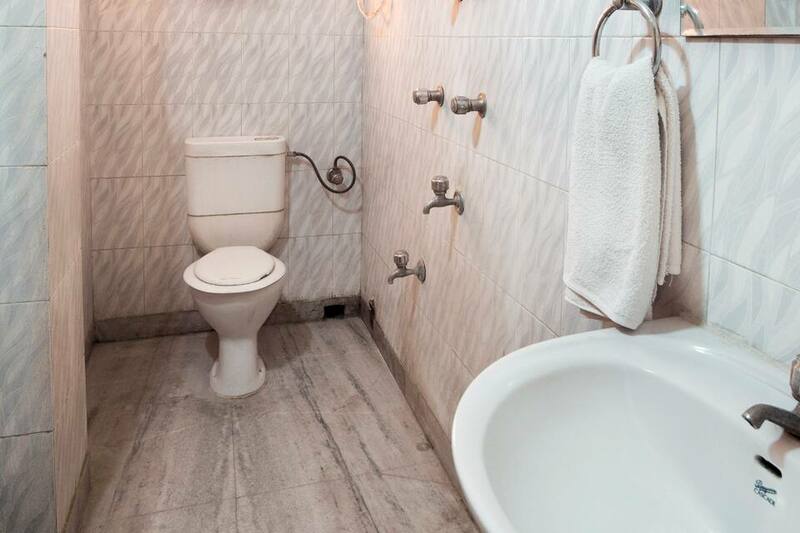 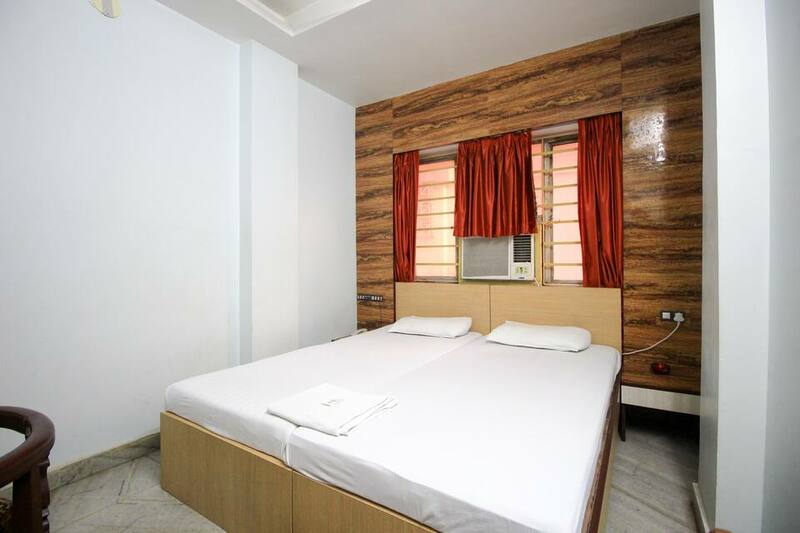 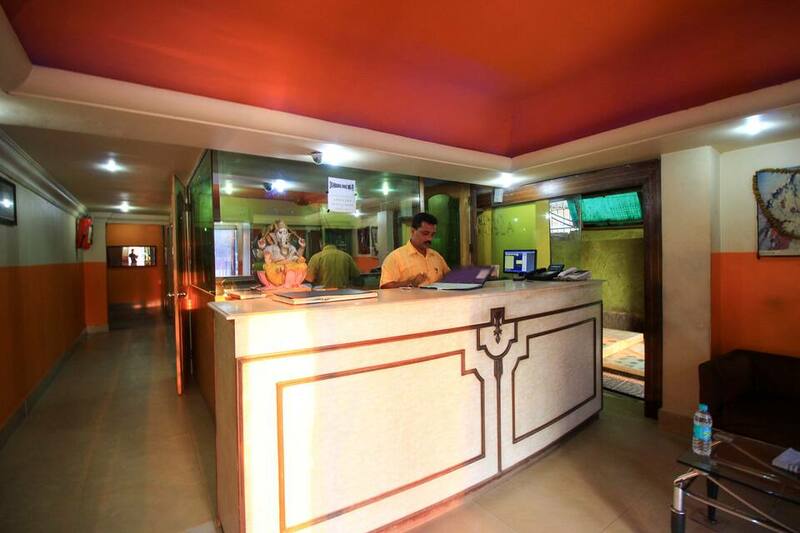 Hotel Rupasi Bangla is a hotel situated in the beautiful locale of Kolkata. 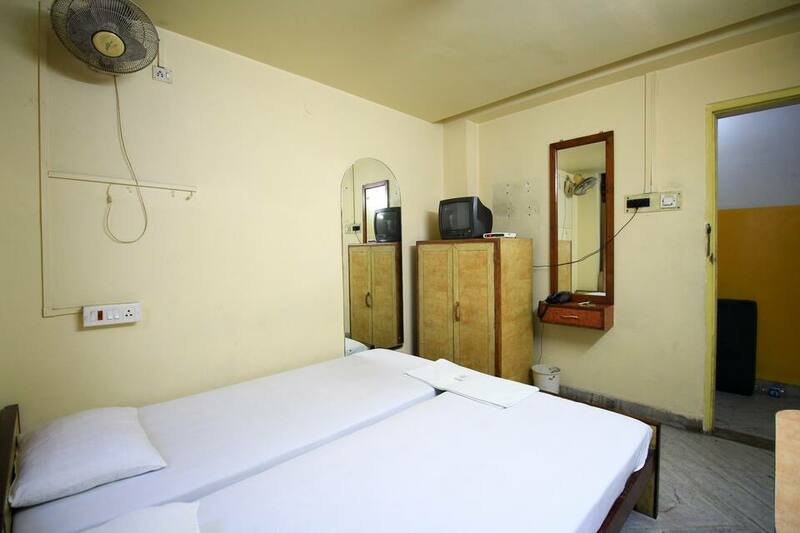 The hotel is a charming and vibrant piece of real estate. 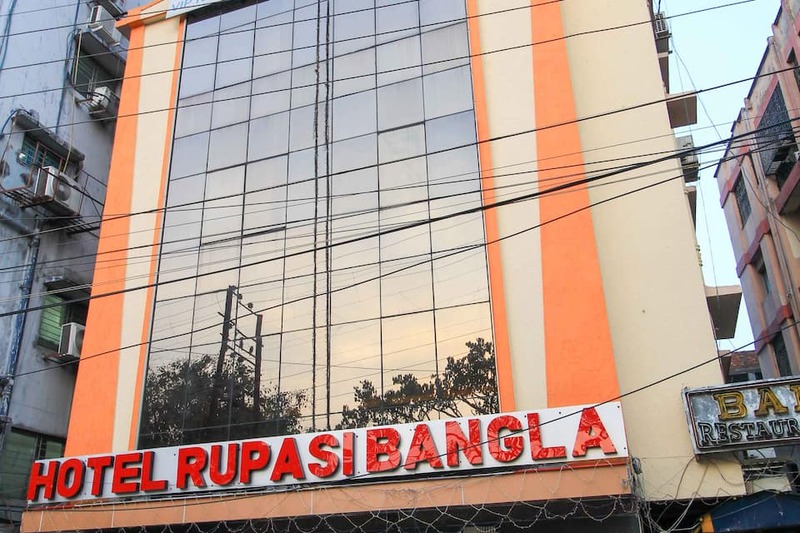 Renowned for its services and multi-cuisine restaurant the hotel offers airport pick-up and drop-off at a surcharge, parking facilities, breakfast services, ATM facility that is nearby and 24-hour room service and reception. 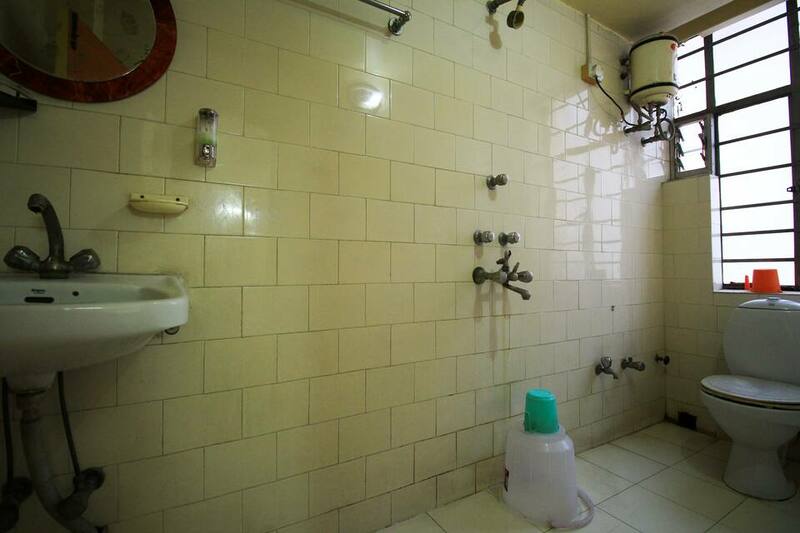 A backup generator in case of load shedding is also employed.